With software taking control of the upper layers of the data center, we profile some of the leaders responsible for the ongoing software transformation. 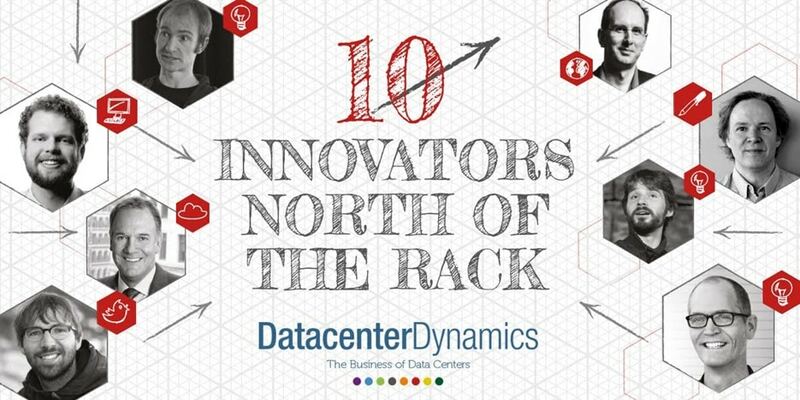 In the following pages we profile ten of the people that are taking advantage of this data center software explosion, with a short fact-file on each. This is by no means a comprehensive list but it does include many of the players we think are making a difference.